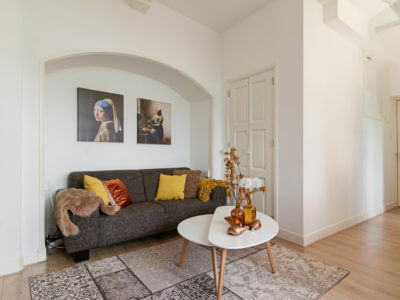 We are pleased to invite you to this small, but very charming and authentic apartment in one of the oldest parts of the city center. 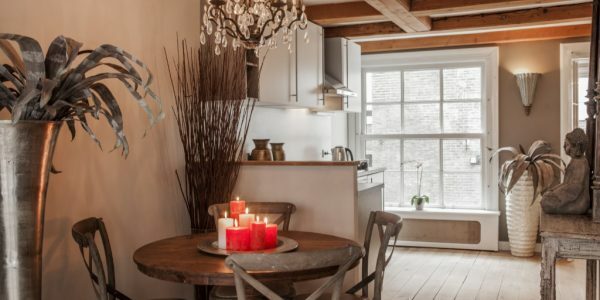 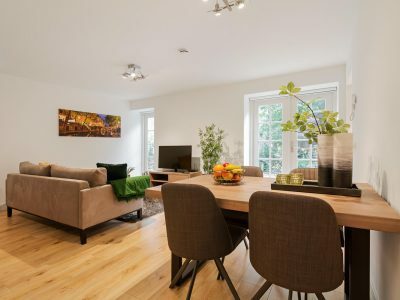 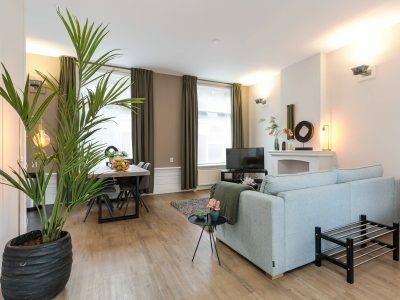 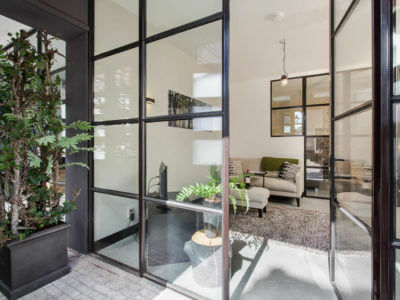 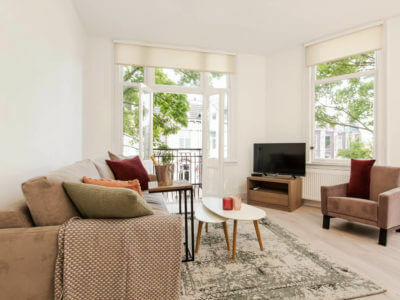 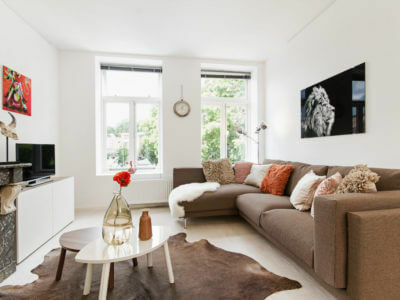 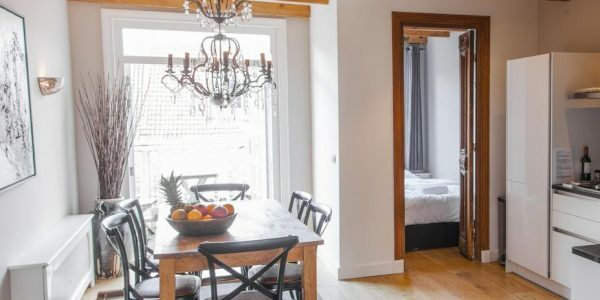 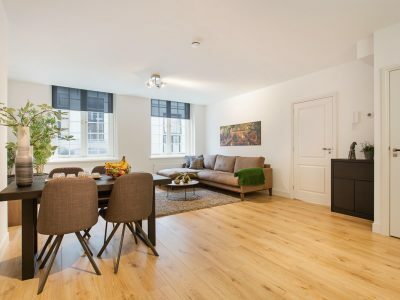 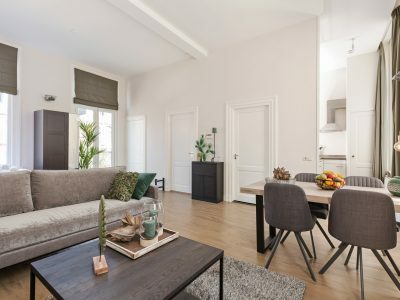 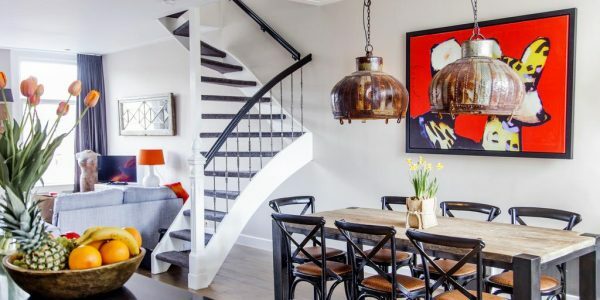 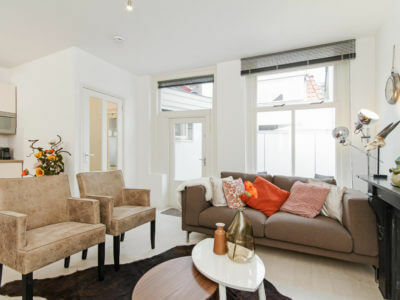 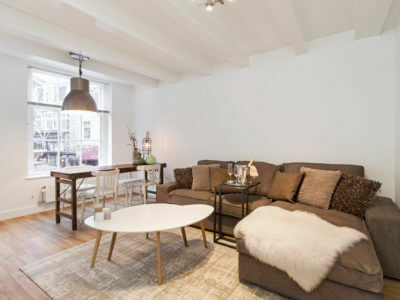 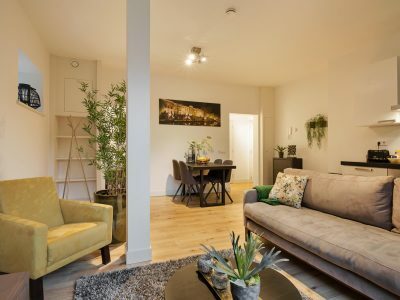 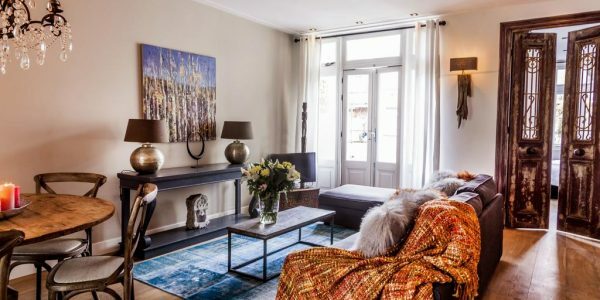 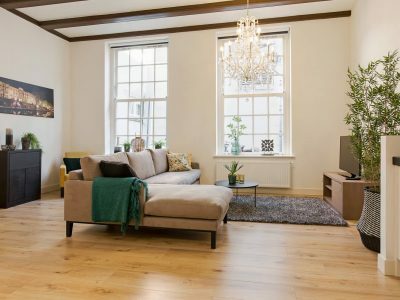 Footsteps away from the Prinsengracht and the famous seven bridges, this recently renovated apartment offers all the comfort and luxury you may expect in a contemporary home. 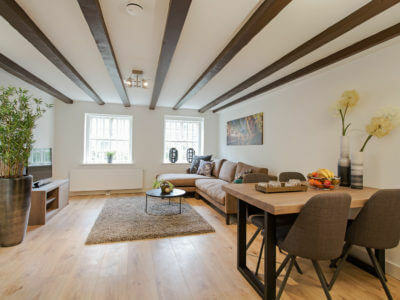 The authentic characteristics of the building such as old 16th century beams have been well preserved during the renovation process, creating a warm and cosy place which will make you feel at home right away. 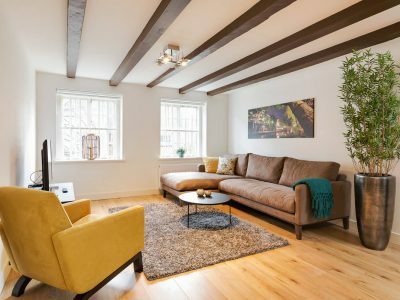 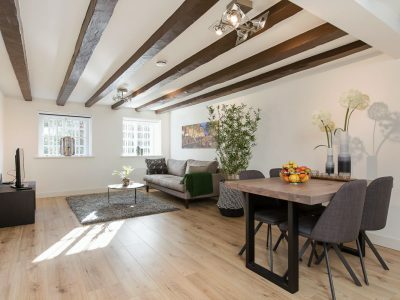 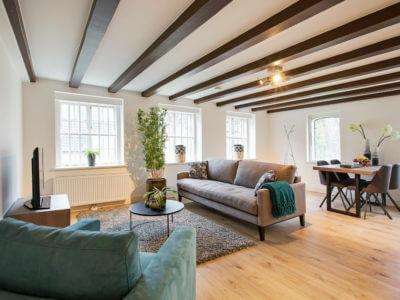 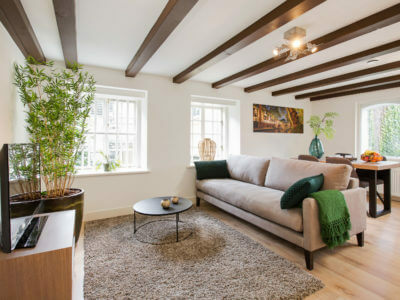 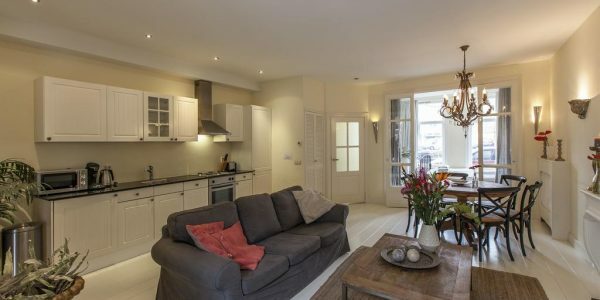 The apartment is elegantly styled throughout and features authentic characteristics such as 16th century beams which have been well preserved during the renovation process, creating a warm and cosy place which will make you feel at home right away. 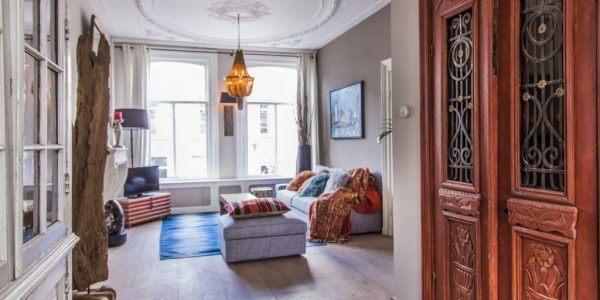 The cosy living area, which is decorated with an 19thcentury mirror and some fine pieces of antique Indian art, features a comfortable sofa, pouf and flat screen, making it a great space to sit and relax after a long day of work or exploring the city. 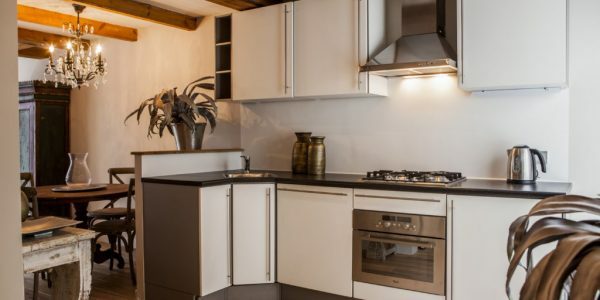 The adjoining open kitchen is fully equipped with a full-sized refrigerator, dishwasher, oven/microwave and a dining table which can seat four persons. 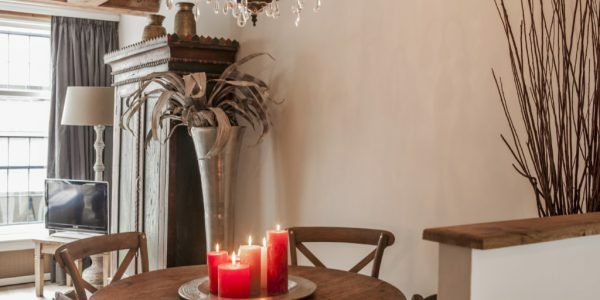 A perfect spot to enjoy your home cooked meals together with your family or friends. 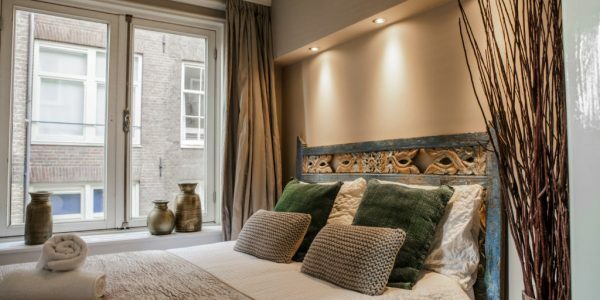 The bedroom is located on the backside of the apartment. 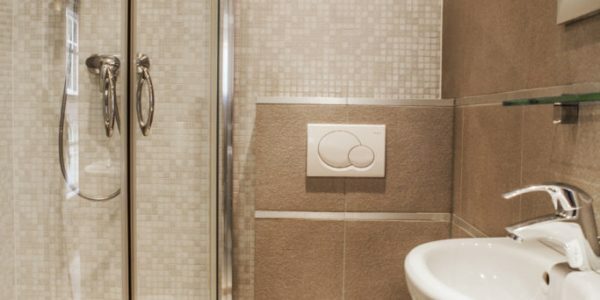 The bathroom is equipped with a shower, sink and toilet. 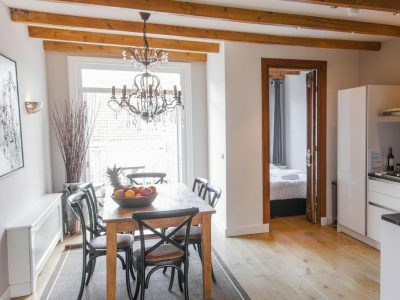 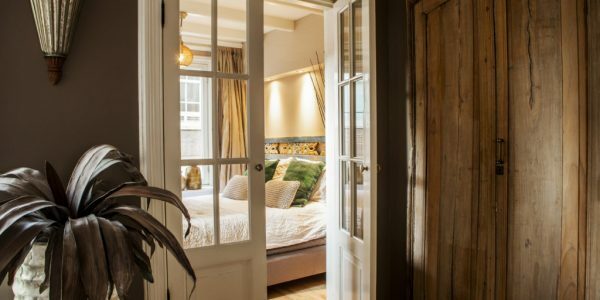 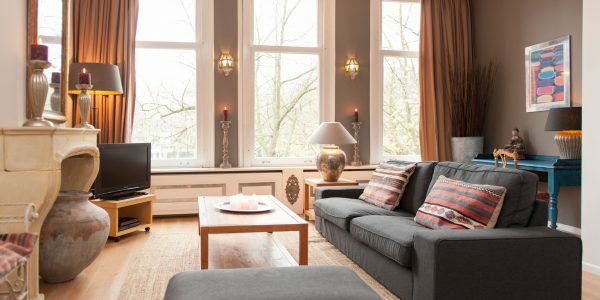 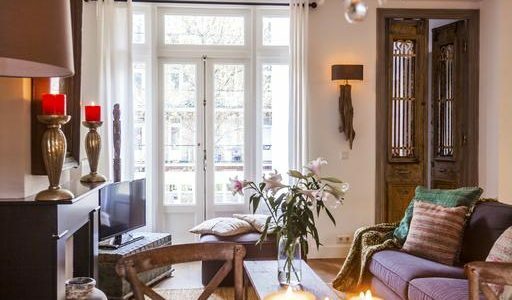 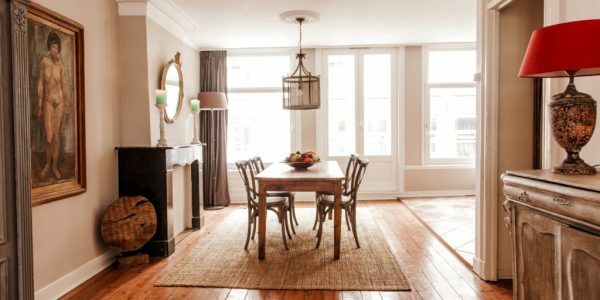 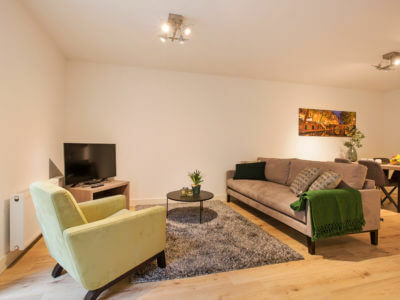 This beautifully and cosy apartment is a perfect hideaway for couples or business guests seeking for a comfortable stay in Amsterdam. 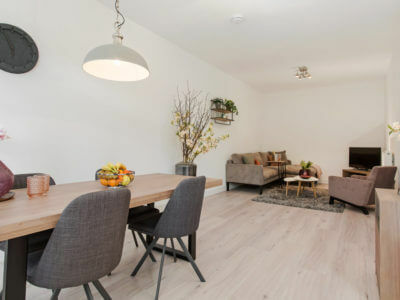 Please note that this apartment is located in a residential area and therefore is not suitable for guests with the intention to party. 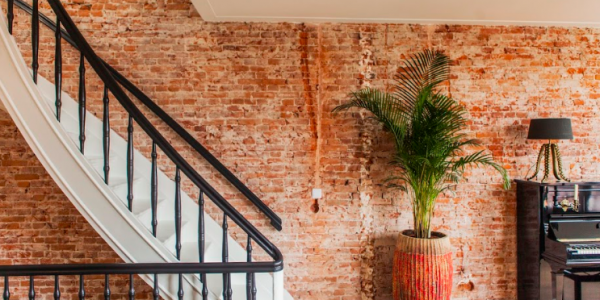 Also please note that due to the Dutch architecture style of the building the apartment is only accessible through a steep stairway. 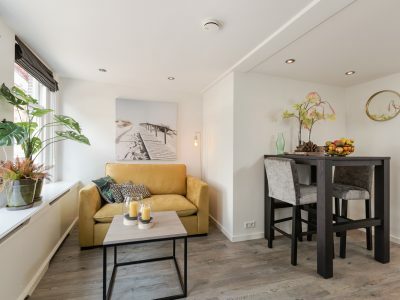 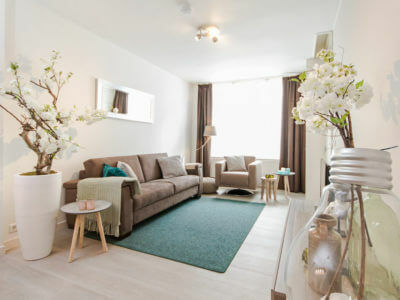 Therefore, this apartment might not be suitable for guests with reduced mobility. 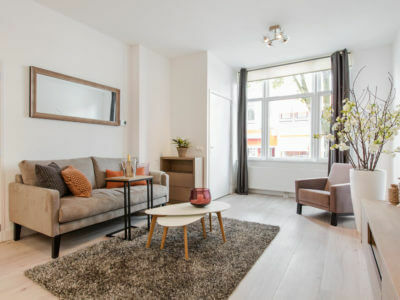 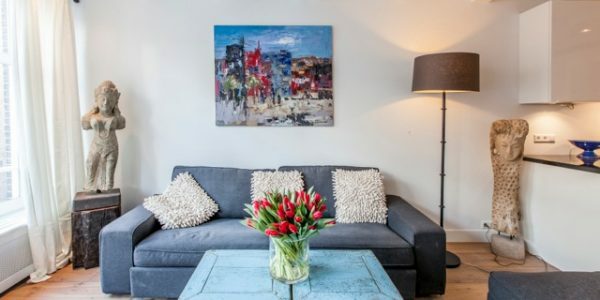 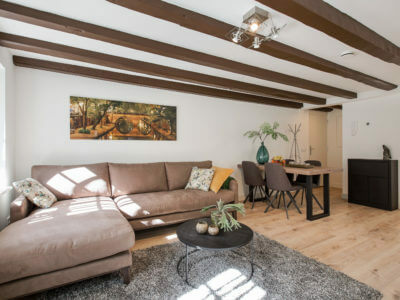 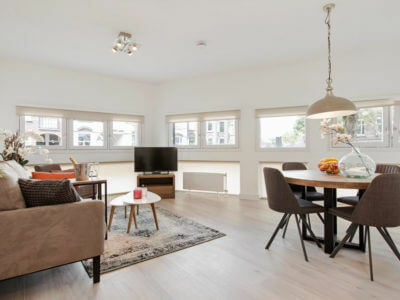 This apartment is wonderfully situated just footsteps away from the famous canal belt area, the seven bridges and the beautiful Amstelveld square. 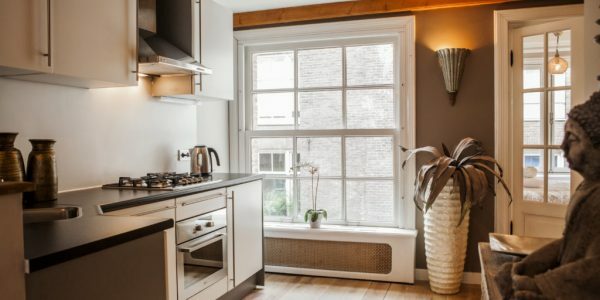 This peaceful yet lively area has a lot to offer and creates the perfect opportunity for you to experience Amsterdam as a local. 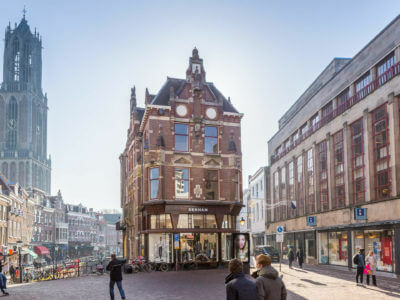 The Utrechtstreet and Rembrands square are just around the corner offering you a very nice selection of cool bars, local restaurants and trendy shops. 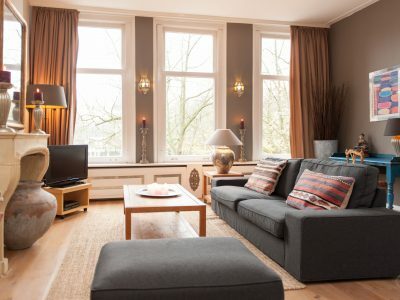 Within 5 minutes walking distance you can find popular places such as the Amstel river, Hermitage Museum and Carré Royal Theatre. 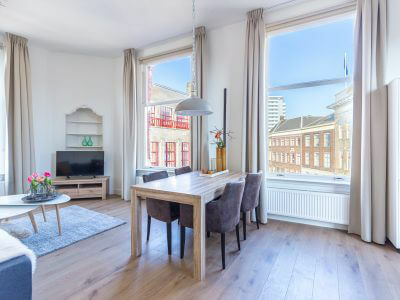 The Anne Frank House and museum square, home to the Rijksmuseum, Van Gogh museum and museum of modern art, are just a 15-minute stroll away. 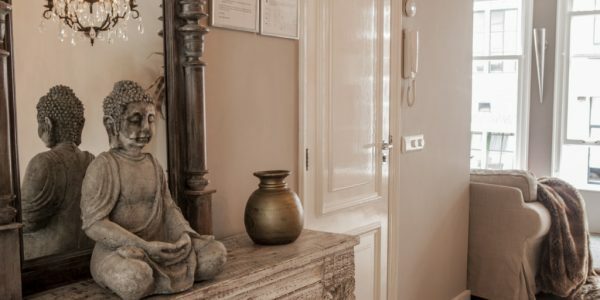 The city is easily accessible by tram however, bike and boat rental are just around the corner.